Robert Redford has made it clear from the very beginning that he came into films because of the craft of acting, but stuck in the business because of the films themselves, which is why he wanted to open the path for independent film makers via his Sundance Institute. 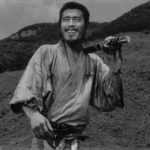 I do think his movies and his wider contribution to the film world loom larger than his undeniable good looks. Though he himself has never been interested in appearances, it has taken some a while to look beyond them. So now that he is 80 (and still a rugged harmony of clean-cut American manhood), I guess it’s okay to talk about his style, too. 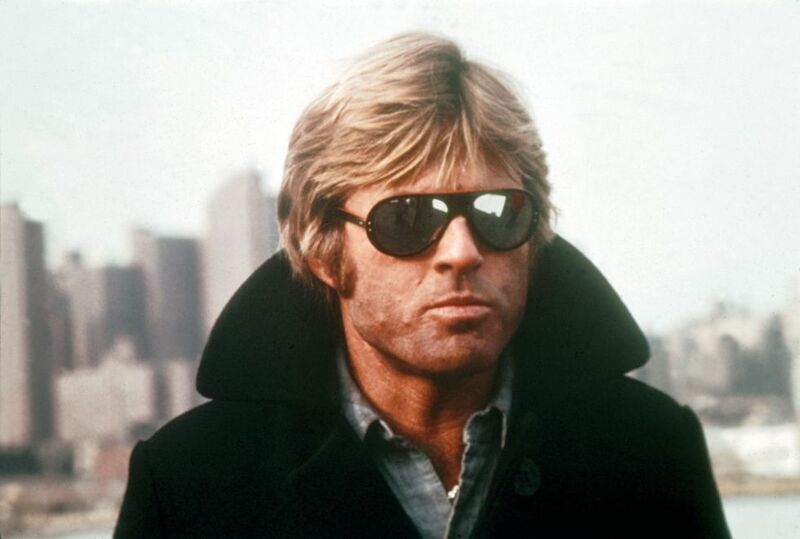 But, even now, I am not sure Mr. Redford would agree with my talking about his style, even if I leave his younger self’s looks (that face, blond hair, unforced physical perfection, et al.) out. But I am focusing on the film costumes. They are part of the characters he played, and I’m sure he’d agree with the importance of anything that helps an actor get into character. 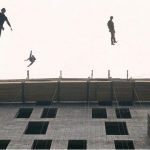 Just as accuracy is of the utmost importance in relating a journalistic story, so it is in getting the character right on screen, especially if the plot is contemporary, set in a familiar surroundings, using familiar attire. And when it is the story that you are after, your clothes should really go unnoticed. But clothes also serve to add to the authenticity and individuality of the character. 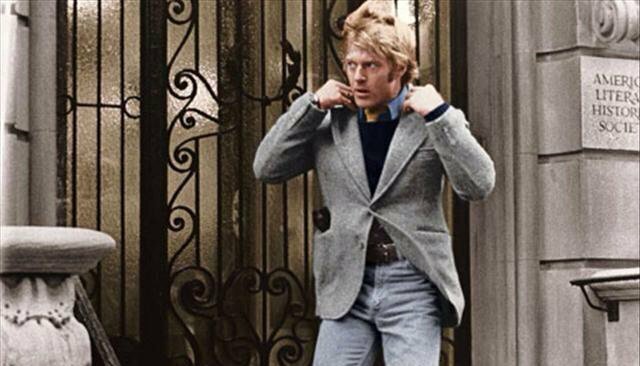 Redford is sporting a beige corduroy suit (it may not be a go-to option today, but the corduroy jacket remains a classic element in men’s wardrobe) throughout the film; it’s kind of his thing. He wears his suit with plaid or button-down oxford or blue striped shirts and preppy knitted ties, which are a great way to fit into a more formal work environment while displaying a certain amount of casualness – choices that should never distract his and others’ attention from the story. Because a journalist wants to speak louder than his clothes. 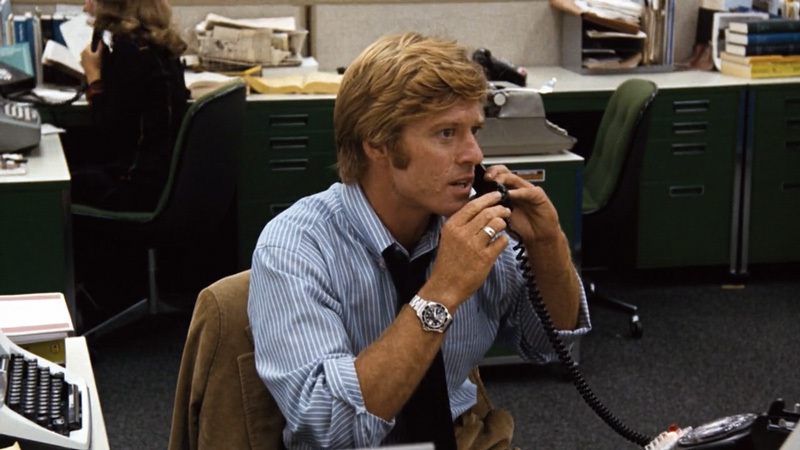 In one of Sydney Pollack’s best political thrillers, Three Days of the Condor (1975), Robert Redford plays CIA analyst Joseph Turner, who goes rogue after his entire office is assassinated. It’s one of those films that never go out of style. Not just because of Redford’s wardrobe, which exemplifies New England campus attire, but because of the topic that echoes present day political issues. But we are here to talk clothes, and Redford’s look is comprised of pieces men can wear year in and year out, without giving the slightest importance to what is the latest this or that. They’re utilitarian, pared-down, conservative, and are almost exclusively items that have long been identified with prep style. There is a quietness about this style, which is as fresh and relevant as ever. The chambray shirt and tie (the width of the tie may be the only outdated thing about the film) topped with a crew neck navy sweater and a grey herringbone jacket (with flap pockets to increase its casual tone) will always be one of the finest examples of fall layering and Ivy style. The look is completed by jeans and hiking boots – a very individual statement, one that is the perfect example of men’s approach to dressing, not shying away from embracing comfort in the cold and not giving up their natural sense of style for the sake of fashion. The ease of this look has an appeal that has spun decades. The second look is no less enduring, as it loses the herringbone jacket in favour of the pea coat, another true and tried classic. 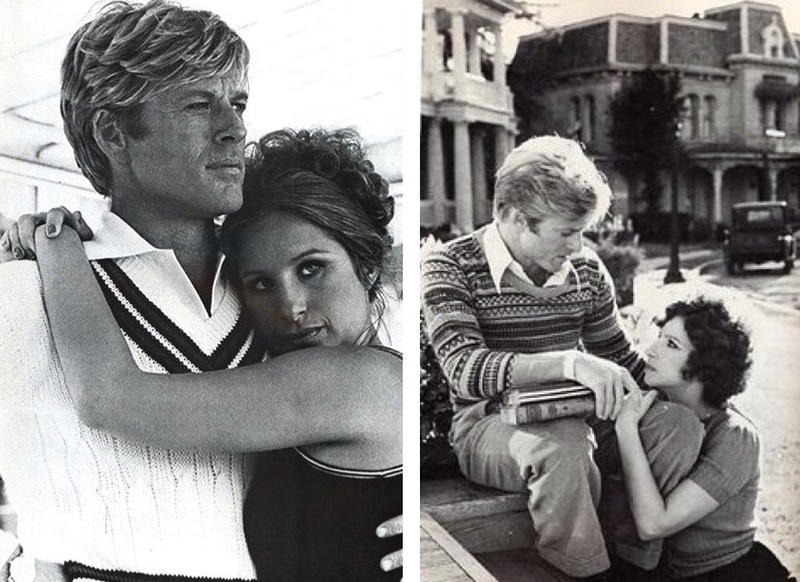 In 1973’s The Way We Were Redford played WASP college student Hubbell Gardiner, a young preppy gentleman with a talent for writing, but who was a privileged golden boy for whom everything came too easy and who had a rather light approach to life. 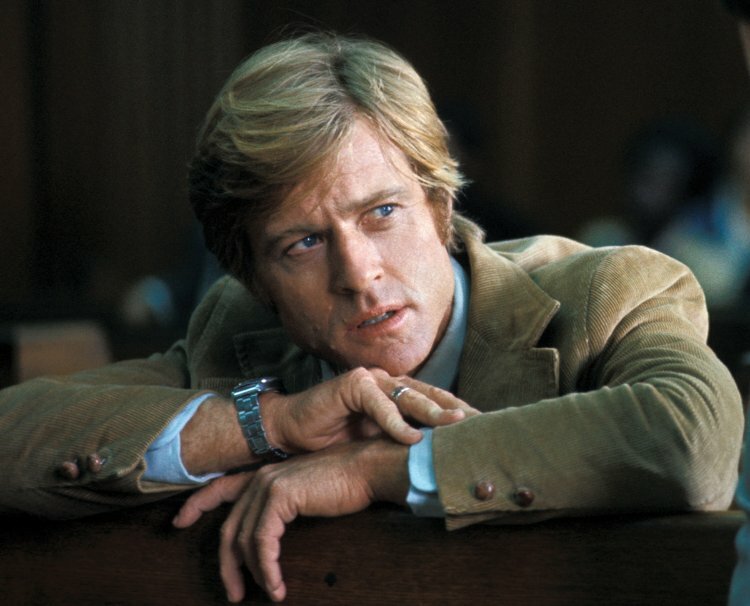 The character may have had serious character flaws, but that’s how Redford wanted him. 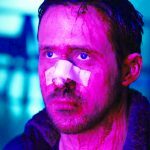 The actor originally turned down the role because Gardiner “was a bit of a Ken doll with no dimension and I wasn’t interested in that,” Redford said to EW, “I’ll be interested if we can find some flaws in him.” And so they did. His clothes were not among them. School sweaters (a standard amongst men on game days on and off campus), tennis sweaters, knitted sweaters in geometric patterns, fisherman’s sweaters – they are all symbols of preppy style (and, come the very first day of autumn cold, ready to be broken out) and Redford wears them all with the ease and unalloyed appeal that he’s capable of.